Not many people gave Palo Verde much of a chance when it came to teams playing for the State Division I basketball title this week. But thanks to a 71-61 victory over Valley on Monday night at Chaparral High School, the Panthers will be making their fifth appearance in the State Tournament and first since 2008. Senior point guard Ja Morgan scored 18 of his team-high 20 points in the first half and senior swingman Grant Dressler finished with 19 points and 19 rebounds for the Panthers, who had a 20-point lead late in the third quarter chopped down to four points with two minutes remaining before junior guard Taylor Miller (16 points) sealed it with a key block and six consecutive free throws in the final 59.6 seconds. 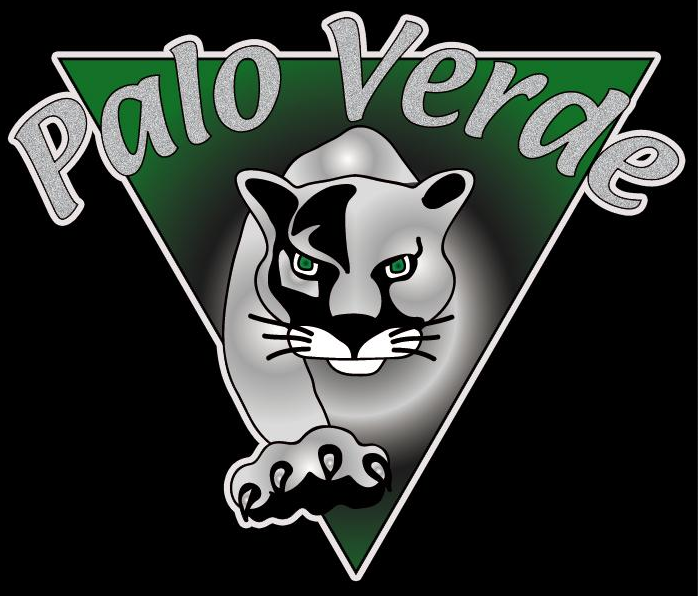 Palo Verde (20-9) will play Sunrise Region champion Canyon Springs (19-9) in the Division I semifinals on Thursday at 4:40 p.m. at the Orleans Arena. Sunset Region champion Bishop Gorman (25-6) will face Northern Region winner Galena (24-6) in the other semifinal at 8 p.m. with the two winners playing for the state title on Friday night at 8:10 p.m. The Panthers upset Northwest League winner Centennial, 75-72, in the semifinals of the Sunset Region to knock the Bulldogs out of the state tourney. Most had penciled in a Bishop Gorman-Centennial final before the playoffs began. Ironically, Miller and some of his teammates posed for pictures afterward with Centennial sophomore Troy Brown, regarded by most scouting services as the nation’s top point guard prospect for the Class of 2017. Morgan helped shoot Palo Verde to a 39-27 halftime advantage and the Panthers extended the lead to 55-35 on a Dressler put-back with 1:47 to go in the third quarter. But Valley turned up the defensive pressure after that, forcing several Palo Verde turnovers during a 9-0 run capped by a Darrion Daniels layup that cut the lead to 63-59 with two minutes left. “Valley’s a great team and I knew they were going to make a run,” Sanchez added. The Vikings (25-4) had a chance to cut it to one after the Panthers were whistled for a five-second violation on an inbounds play – after a timeout no less – but Daniels missed a 3-pointer on the ensuing possession and Miller scored on a layup to give Palo Verde a little breathing room. Guard Cameron Burton scored a game-high 22 points and Daniels finished with 17 points to lead the Vikings. Palo Verde now plays a Canyon Springs squad that needed three overtimes to put Valley away, 65-63, in the Sunrise Region title game. The two teams didn’t play during the regular season.